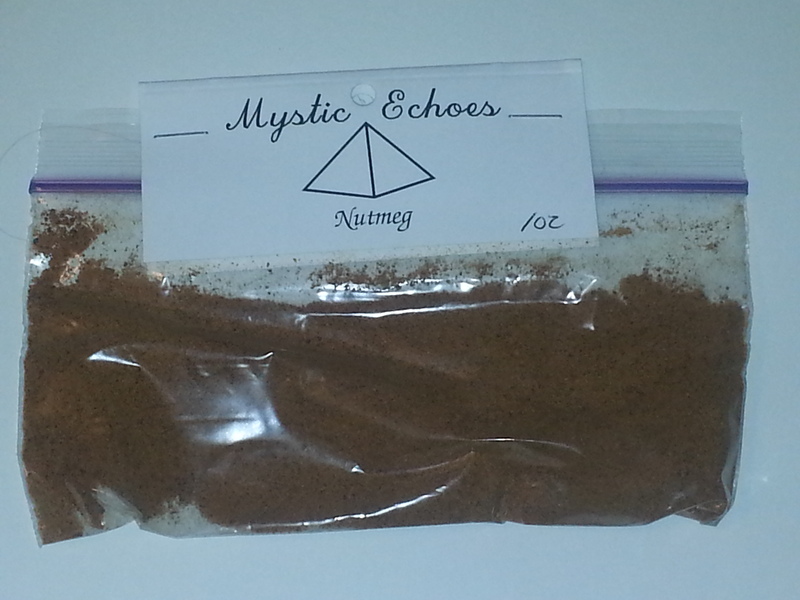 Nutmeg is a spice that everyone is familiar with. During the holiday season its a common scent in various pies and other baking products. Nutmeg does not need to just be used for culinary purposes though. This is an herb that has some potent magic to it.